417.319.4044 Can We Help You? 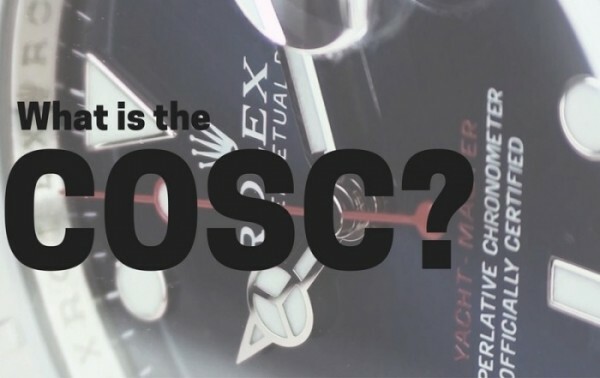 Rolex and other companies take pride in their luxury timepieces becoming COSC certified. But what is it and why is it important? COSC stands for Controle Official Suisse des Chronometers, where the Official Swiss Chronometer Testing Institute is responsible for certifying the accuracy and precision of Swiss wristwatches. It is an independent, not-for-profit organization that was founded in 1973 by five watchmaking subdivisions of Switzerland and the Federation of the Swiss Watch Industry. …a chronometer is a high-precision watch capable of displaying the seconds and housing a movement that has been tested over several days, in different positions and at different temperatures, by an official neutral body (COSC). There are two types of chronometer, mechanical and quartz. The mechanical movement is tested for 16 consecutive days in 5 different positions and 3 temperatures. They are measured and rewound everyday where 7 important criteria – such as rate resumption and thermal variation requirements – are calculated. The quartz movement is only tested for 11 consecutive days in one position, however it must withstand 3 different temperatures. These requirements called for a new production in quartz movements, where those who satisfy the COSC tests are very exclusive and manufactured on a low scale. It is 10 times more accurate and houses an electronic system that compensates for the variation in the frequency due to changes in temperature. A new-generation quartz must meet 8 eliminatory criteria and withstand 200 shocks that are measured 100 times stronger than gravity. Not every chronometer on the market has a COSC certificate. The COSC makes it clear that the tests performed bear no relation to a simulation of watch behavior and performance when worn, but simply measures the timepiece’s excellence based on the severity of criteria. A movement must be made from the highest quality parts but the watchmakers and timers used during assembly are also taken into consideration. It is thus a product with extremely high value added and therefore stands out quire clearly from standard quality watch production. More than 1,000,000 official chronometer certificate are awarded each year but this represents only 3% of Swiss watch production. The goal of the COSC is to independently certify that the chronometer you choose is of the highest standards – in production and materials. 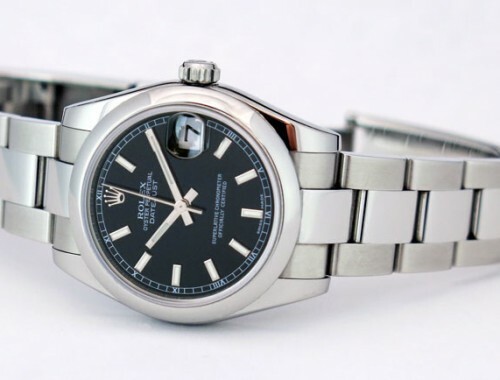 Rolex and other companies who go above and beyond to have their product certified not only want to be the best chronometers available but to claim a most prestigious title. 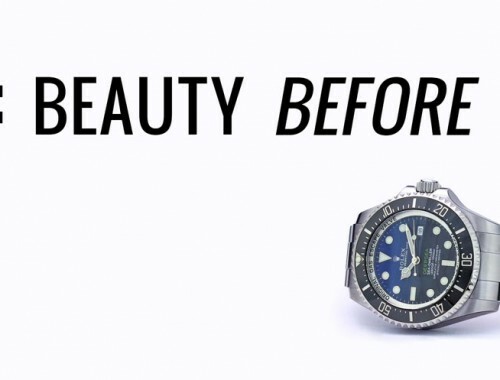 What is the Regatta Countdown on the Rolex Yacht-Master II? 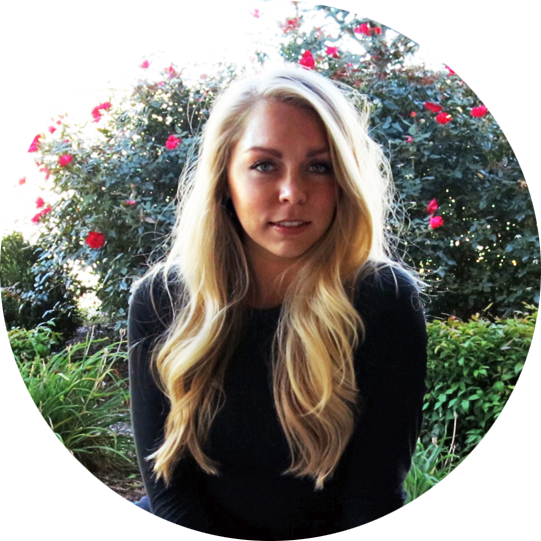 Kristen is a Rolex expert and enthusiast, with over six years of hands-on experience in the luxury watch industry. 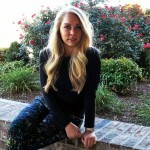 She earned a Bachelor's in Art History and has been the main contributor to the Watch Chest Blog since 2015.